Today at Computex 2015 in Taiwan, Acer unveiled one of the most unique Android tablets that we've ever seen. 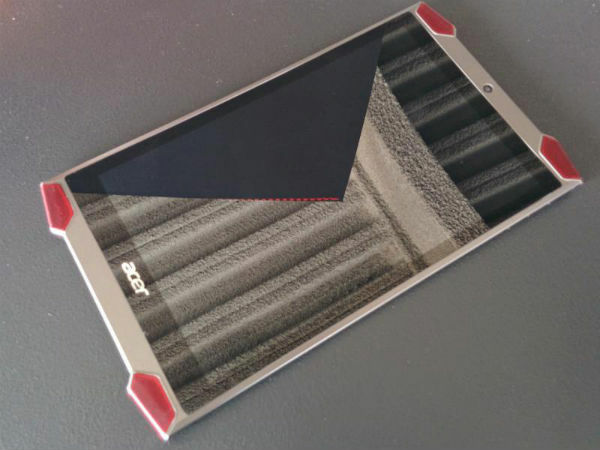 Called the Acer Predator 8, this atypical tablet is aimed at mobile gaming fans. 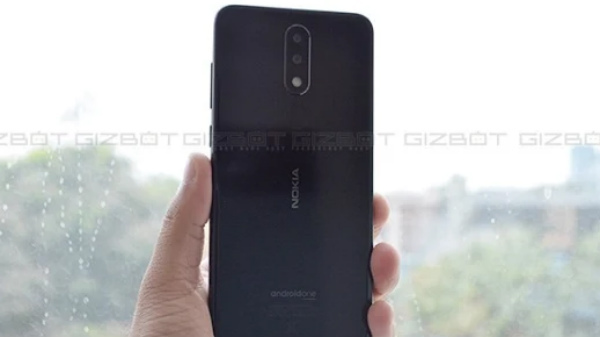 The brains of the operations is an Intel Atom x7, a 14nm-built chip that comes with a quad-core processor clocked at 1.6GHz (goes up to 2.3GHz in Burst Mode) and a 16-core eight-gen Intel HD Graphics GPU. 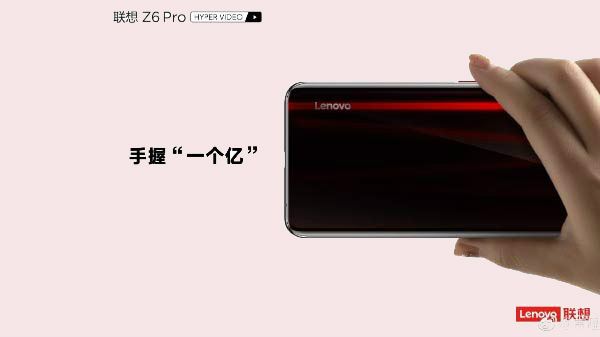 Although Intel x7 has been used in other tablets, such as the Microsoft Surface 3 and the recently-unveiled new Lenovo ThinkPad 10, the Acer Predator 8 is the first Android tablet announced to make use of it. 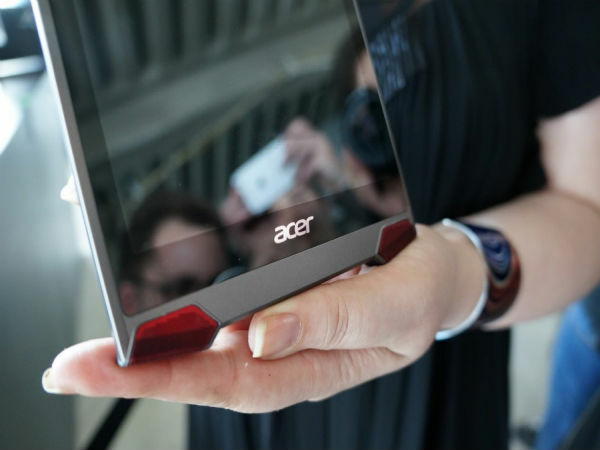 Acer shared no further details of the Predator 8, and didn't provide a release date. It initially announced the tablet during a news event last month in New York City.